It's more or less accepted that Johnny's Entertainment controls pretty much the entire entertainment industry in Japan. Anything that's released with the Johnny's name on it instantly going straight to number one on the charts, virtually every male lead in any currently airing drama is bound to be a Johnny's, and if Johnny's views any particular artist as a threat they can literally get them banned from all of the popular music programmes with just a request. Basically, no matter how hard you try to hide from JE as a Japanese entertainment fan you're still probably going to be assaulted by them from all angles. With all of this media coverage and an almost cult-like following of dedicated and loyal fans, it's no surprise that JE doesn't have any real competition. Non-JE Jpop boy groups certainly do exist (hence this entire blog, haha) and do have their place but none of them have even gotten close to JE's legacy. That begs the question; what happens if a boy decides to leave Johnny's, realizing it's not for him (*cough* or gets kicked out *cough*) but still wants to be an idol? Would he still be able to find success? Is any other agency besides JE inevitably a down-grade? Let's find out by taking a look at a few of the more notable instances of ex-Johnny's going on to join other idol (or some non-idol) groups. 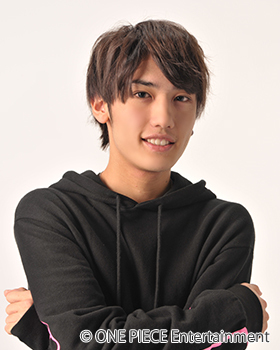 The first I'll mention is now Bullet Train (Choutokkyuu) member, Funatsu Ryoga. Ryoga was a member of Johnny's Jr. around 2006. 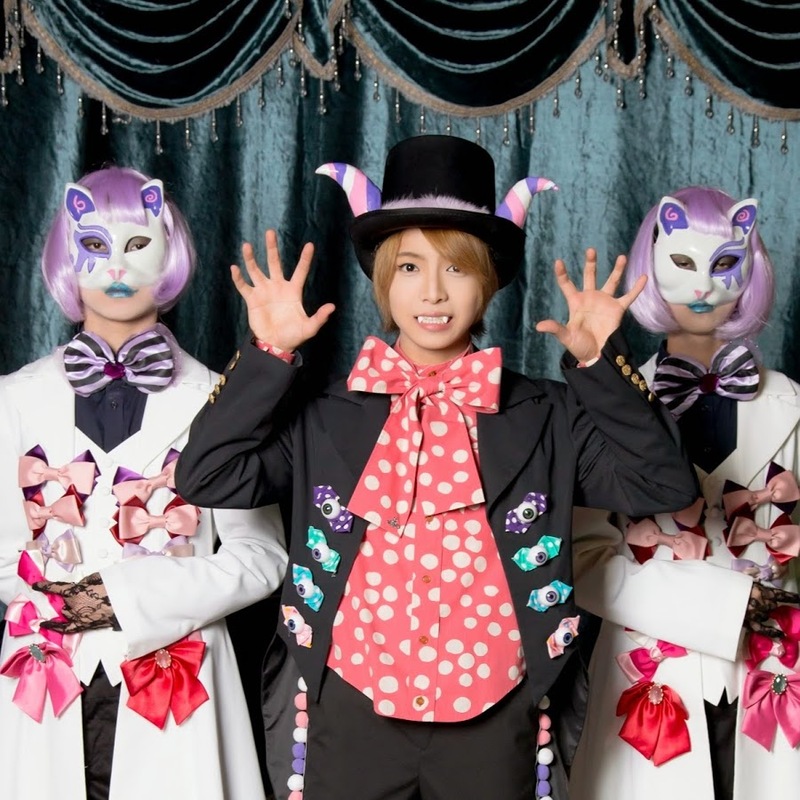 After leaving the agency, he later in 2012 debuted as a member of Bullet Train and is now the leader of the group. Bullet Train has gone on to become one of EBiDAN's most popular groups and seems to be one of the most popular non-Johnny's boy groups overall. It should be noted that EBiDAN as a whole seems to be developing quite a legacy although on a smaller scale than Johnny's of course. Lead singer of the ever-popular rock band ONE OK ROCK, Takahiro Moriuchi -- or Taka, as he is known professionally -- was the first member to leave JE group NEWS in 2003, having left even before they released their debut single. Taka is an example of a former Johnny's boy finding a huge amount of success -- what with ONE OK ROCK's large fanbase both in Japan and overseas -- yet maybe that has something to with him abandoning the 'idol' path for something a bit less restricting. Morimoto Ryutaro -- once a member of JE group Hey! Say! JUMP but in 2011 was "let go" due to an underage smoking scandal -- made his return to the entertainment industry in 2016 as a member and the producer of male idol group ZERO. Almost two years later there's still no sign of the group releasing any CDs but they seem to be fairly active on social media and doing live performances. Kicked out of Johnny's much like Morimoto Ryutaro -- but in this case due to a scandal caused by being seen entering a love hotel -- former Johnny's Jr. Kakuta Yusei went on to become a solo singer under the name YU-SEI vivit AZAZEL. He released two singles under this name before disappearing suddenly with no explanation. Now, anyone who's known me for a while probably knew this one was coming. Oh yes guys, I'm still talking about that group even though it's been almost two years. In 2016, five-member boy group G=AGE made their debut with their first and only single, "Age of Future". The group turned quite a few heads even before their CD debut due to the fact that four out of the five members all happened to be ex-Johnny's Jr. members. This, I believe, was the first instance of more than one ex-Johnny's boy going on to join the same group. There were even rumors of G=AGE's agency trying to "steal" boys from Johnny's. Sadly, G=AGE disbanded after less than a year and most of the members seem to have left the entertainment industry as well but member Morita Mahiro recently appeared as a back-up dancer in a Miura Daichi music video, and member Tamamoto Fumito is now a talent under the agency ONE PIECE Entertainment. 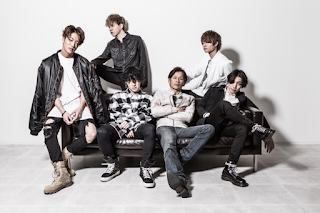 Shortly after the disbandment of G=AGE came the announcement of ANTIME, this month's featured group. Taking it one step further than G=AGE, all of the members of ANTIME are ex-Johnny's Jr. members. So far, the group seem to be doing reasonably well, having released two EPs and a full-length album. The individual members are currently focusing mostly on solo work. Last on our list is Atarashii Chizu, who unveiled their website late last year. All of the members of Atarashii Chizu are former members of SMAP, JE's longest-standing and arguably most influential group. When Atarashii Chizu was unveiled, it was very obviously an attempt at challenging JE but after over a year with no hint of any music releases, I can't help but think this has just turned out to be a cheap threat. The group is still kind of around on social media though so I live in hope. Also there's the fact that JE literally said that they don't want the media to refer to the Atarashii Chizu members as "former SMAP members", lel. What are your opinions on this topic? 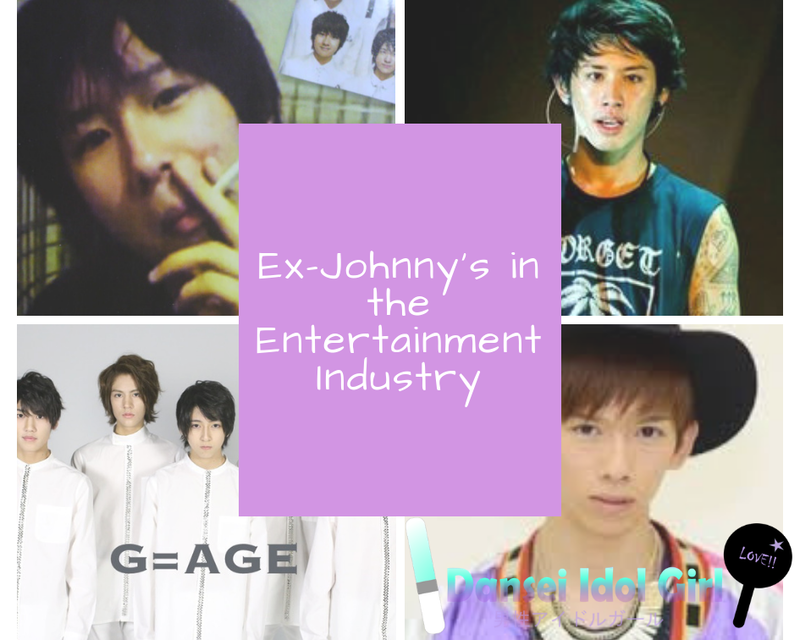 Do you think that Johnny's Entertainment dominates the Japanese entertainment industry too much? Let me know in the comments.